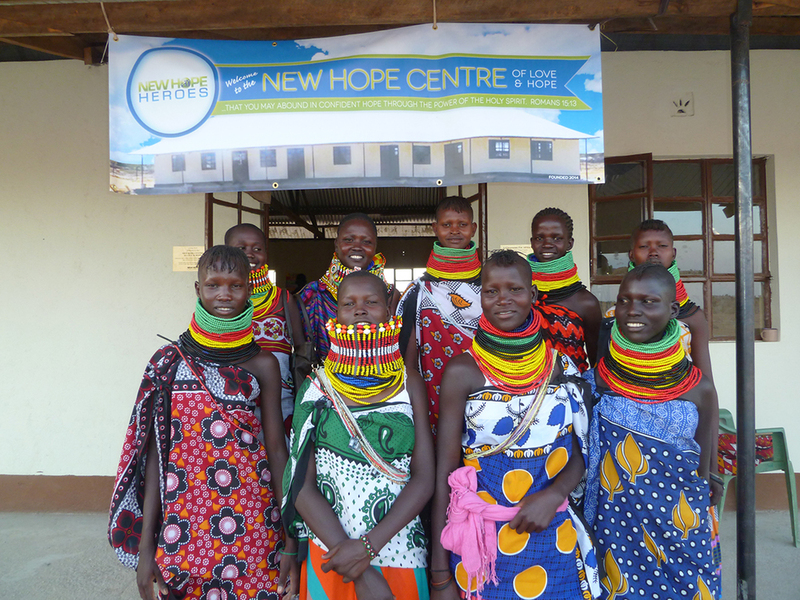 New Hope Centre school is located in the village of Soweto, Lodwar, in Turkanaland, north-west Kenya. 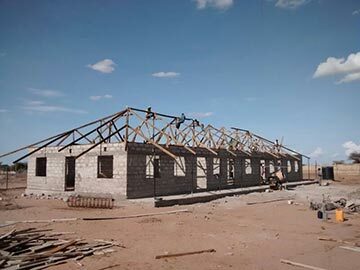 The school is an outreach of Share International. 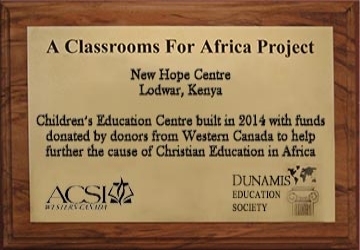 The Centre rescues street children in the town and seeks to address their spiritual, physical and educational needs.